Swimming is a life skill as well as great exercise and a challenging sport. Y’s offer swim lessons (for all ages), family swim, competitive swim teams, and more so we can all safely enjoy the pleasures of an aquatic environment. 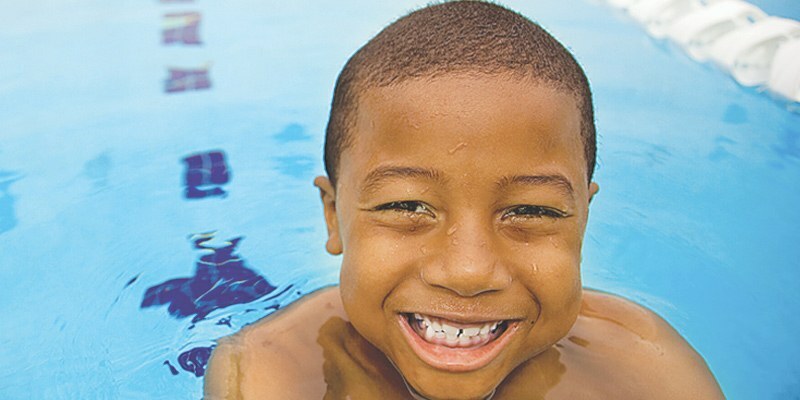 The YMCA of Greater Montgomery also offers a summer swim league as well as the year-round competitive Barracudas swim team. Please call Caroline del Carmen, Aquatics Director at (334) 272-3390 for more information.